To deepen the experience when you fight epic battles with your miniature armies it's a great thing to play on nice and diversified terrain. 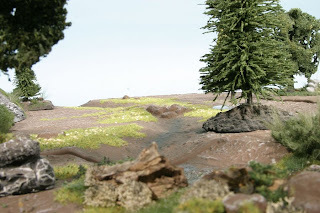 There are a lot of different possibilities to achieve this, and it's definitely fun to build your own terrain - nevertheless there are also great pieces of ready-to-play terrain available. For instance Ziterdes produces really nice stuff - from a modular gaming table system with 12 different designs (all terrain items are produced in a light and stable Hard-Foam-Material and can be set-up in endless combinations) to trees, rocks and hills. You will have a hard time to choose from the broad range of goods. 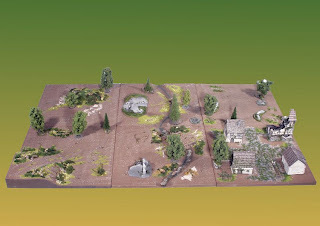 In my opinion terrain is a really important enhancement for miniature gaming - it creates a special atmosphere and is nice to look at, but at least equally important: It adds a lot of possibilities and challenges in matters of strategy and tactics. From the publisher: With our MGT's (Modular Gaming Tables) you are able to create your Playing Field just the way you need it for a new battle and you can change the field again and again. We offer 12 different Modules. 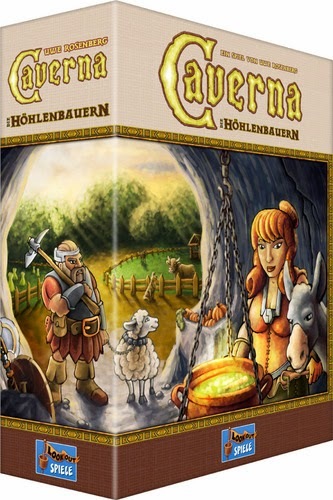 Obstacles should not miss on your gaming table. Though you are spoilt for choice: Walls, hedges, fences, sandbags, barricades, wood- oder stone cairn and much more. But obstacles are double-edged swords - on one hand they offer you shelter and defilades on the other hand they block troups and avoid a fast progress...but that is exactly what they stands for...so it's on you! Take the right choice for your troups and your advantage and the obstacles could be pivotal for your battle.